Your father's in a coma on your wedding day. Your family's unhappy in its own special way. 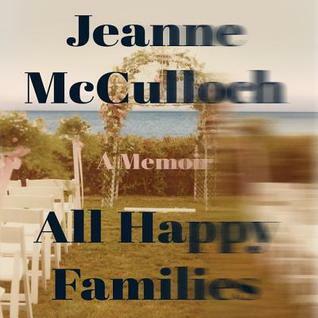 Sign into Goodreads to see if any of your friends have read All Happy Families.